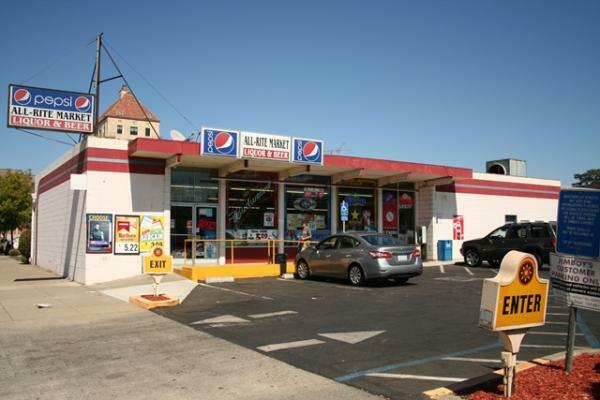 Market And Liquor Store For Sale In Marysville, California. Located downtown on main street. Lots of working class customers. 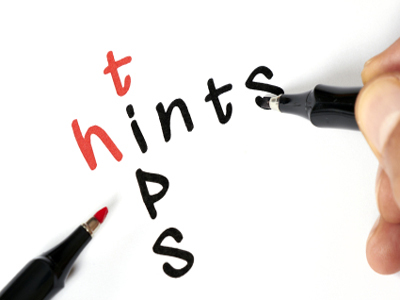 Good growth potential for instore sales approx 33% owner margin in sales. Lots of traffic with jim boys, McDonalds and coffee drive thru restaurants coffee. Sellers motiv ated. Will look at offers. 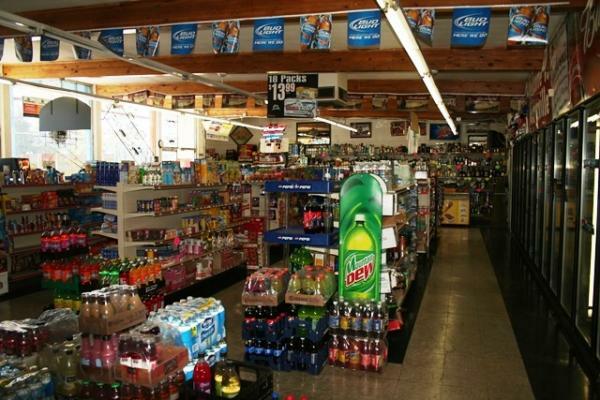 To get more information about this Market And Liquor Store business for sale in Marysville please phone Larry Featherston (Broker - BRE License #:0101124) at 530-674-6360 and 530-518-5635 - if you get voicemail please leave a detailed message - make sure you mention you saw this posting/ad #192615 on BizBen.com. 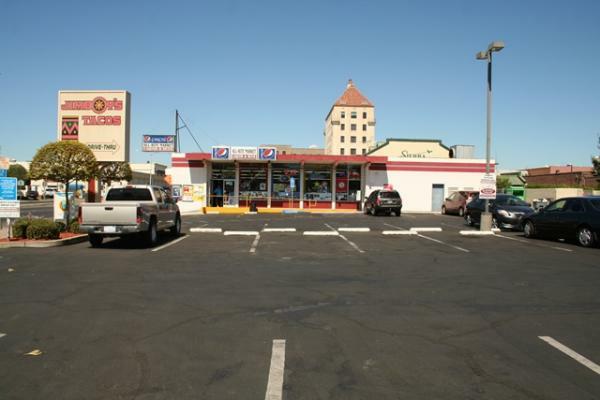 In addition to phoning Larry Featherston, make sure you email Larry Featherston above to get more info about this Market And Liquor Store, to ask any questions or request an appointment to see this business for sale, franchise, or opportunity. Thank you.